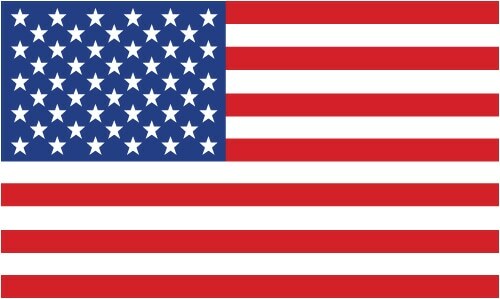 … and scroll down for an announcement from our founder, Lynn Connell. 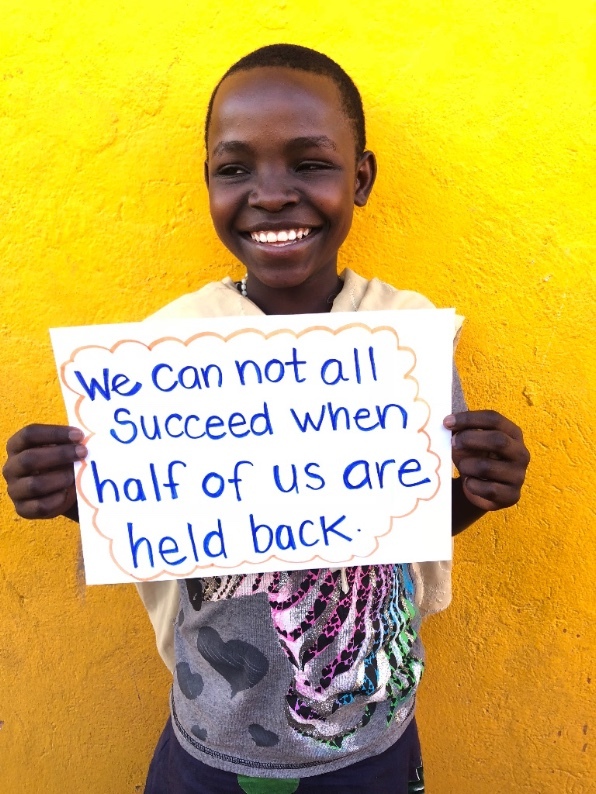 Less than 1 in 20 girls living in sub-Saharan Africa can be expected to finish secondary school. 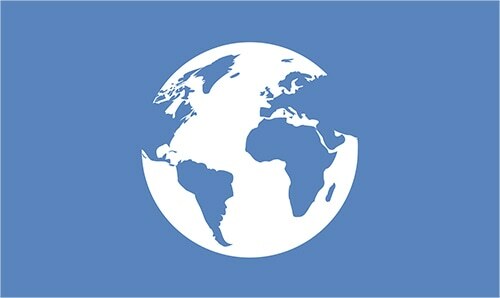 Across the globe, girls remain twice as likely as boys to never start school. Through our education programming, we are giving girls more opportunities for earning later in life. Girls who attend school tend to marry and have children later in life, and have improved self-esteem. 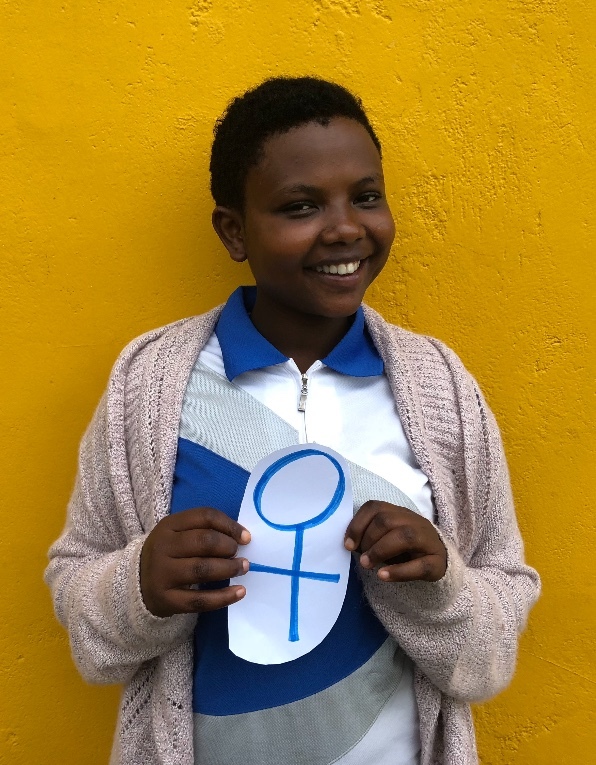 Majengo operates 3 programs to provide access to education and bridge the opportunity gap between girls and boys in the immediate and broader Majengo community. We would like to introduce you to three girls, each enrolled in different Majengo programs, who are thriving thanks to your support. Each year Majengo supports girls education through The Masai Girls Project. This project seeks to empower Masai tribal girls, who would often not have the opportunity to attend formal schooling. Helena is 14 years old and lives in Mto Wa Mbu village with her family. Though they live in a small room, they are happy to be with one another. 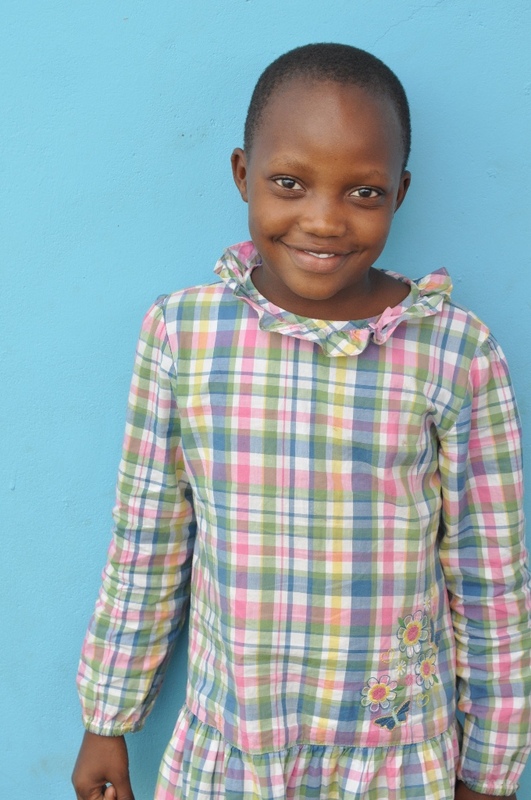 Helena, who is currently in Form 2 (equivalent to grade 9) loves biology and geography, but does not love mathematics. When she grows up she wants to be a teacher. 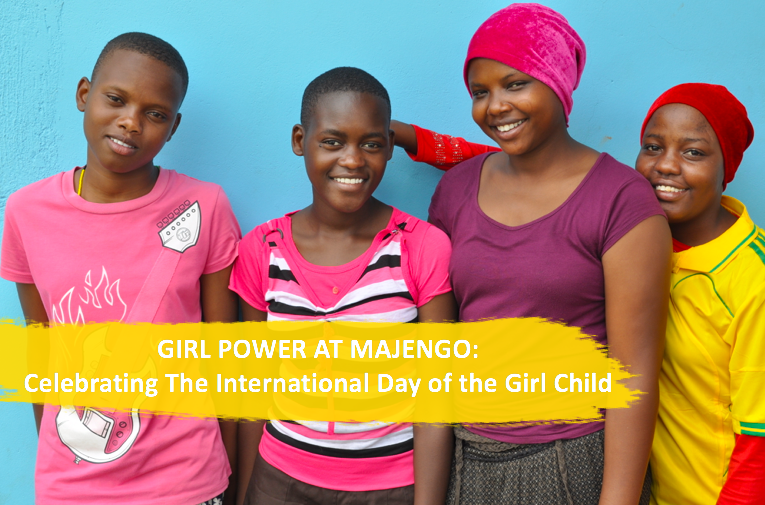 Majengo also supports many girls in the broader Majengo community through The Live-Out program, which enrolls children who are at-risk but who have a caregiver at home. Meet Beatrice! Beatrice is in grade 1 and graduated last year from the Majengo Pre-School program. She is 7 years old. Beatrice lives with her family close to Majengo, and loves to play with her brother and sister on the weekends. She can’t pick her favourite subject because she loves them all, and when she grows up she wants to be a teacher. Currently we have 54 girls living at Majengo Children’s Home. The girls who live at Majengo are deemed most vulnerable and do not have a guardian who can care for them at home. Rosemary is one of those girls. Rosemary or Rose came to Majengo in early 2018. She is 10 years old and in Grade 1. 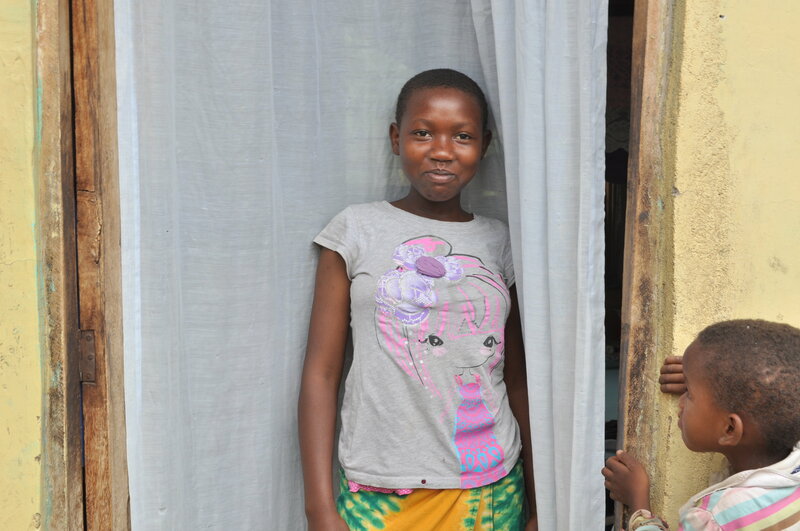 Rose is older than her classmates because she was not given the opportunity to attend school until later in life. Rose loves to read storybooks and play netball with her friends. When she grows up she wants to be a pilot so she can see different countries. All three of these girls have been given a chance, thanks to you. With almost 13 million girls 19 and under in Tanzania, and 60 on a waiting list for assistance in the Majengo community, there is still work to be done. By supporting Majengo’s education and development programs, you can help bridge the opportunity gap for girls in the Majengo community. With more funding, we can offer more spots in our program to more girls. Support equality for the girl child today. On behalf of Majengo Canada and our Board of Directors, I am thrilled to announce the appointment of Simone Lee Hamilton as our new Executive Director. 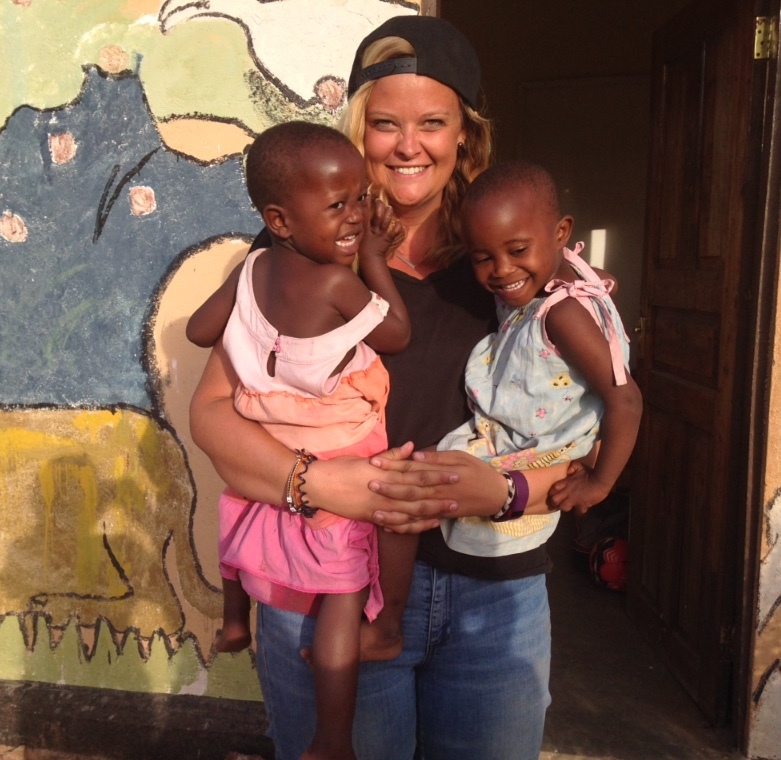 From the moment she arrived in 2012, she fell in love with our kids, our staff and all things Africa, becoming a hands-on volunteer extraordinare, for the next 5 years. 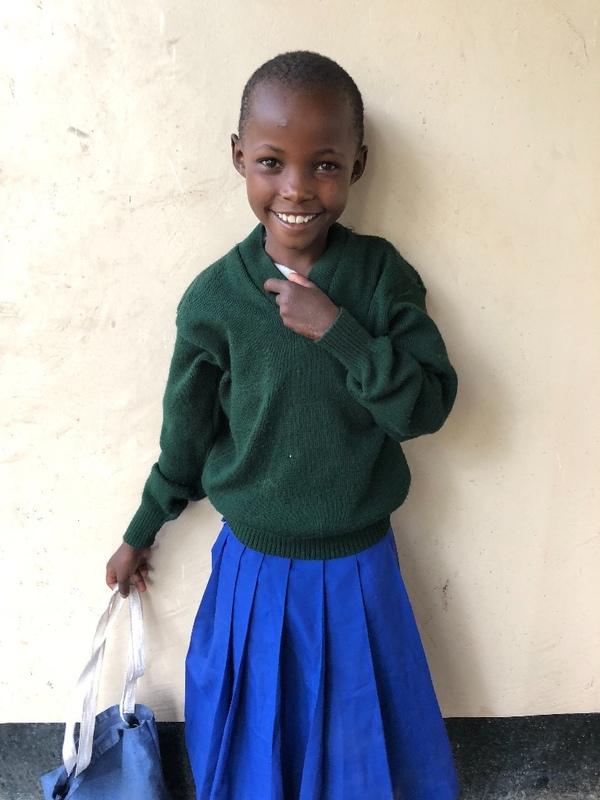 She learned Swahili and got to know each child on an intimate basis – their hopes, fears, their health, joys and challenges, and taught at Mama Annas school to experience for herself, a day in the life of the kids. In 2015, we hired her on as our only staff person, successfully and officially taking over the roles of Project Coordinator, Marketing, Chief Fundraiser, Education and Sponsorship chair, with expertise and enthusiasm. 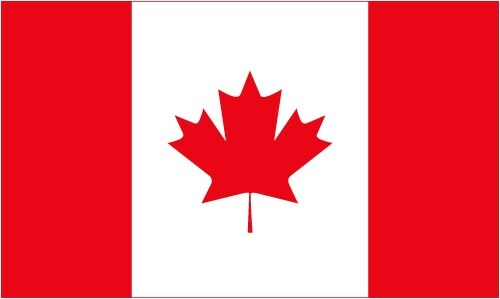 She’s smart, she’s fun and she won the hearts of us all here in Canada and the U.S., and in Tanzania. The Majengo Childrens Home started 10 years ago and thrives today with ….. kids!, thanks to you and to our hundreds of Majengo supporters. Together, we welcome Simone, and wish her our very best moving forward.